Wow! 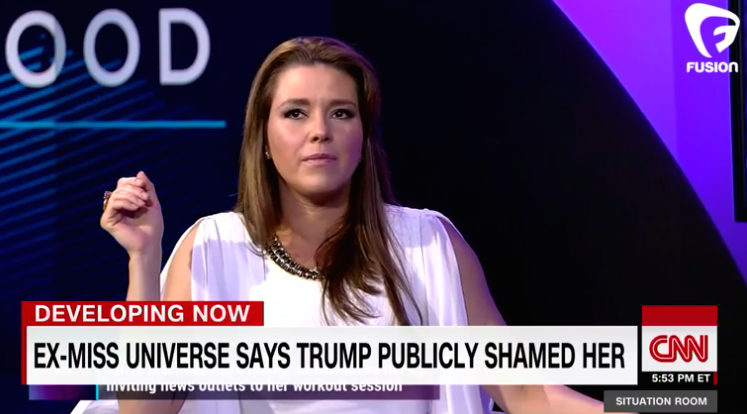 Ex-Miss Universe Alicia Machado, from Venezuela, was singled out by Donald Trump (and the Hillary Clinton campaign used her as a surrogate against Trump). However, it’s been revealed that Machado accused of both threatening to kill a judge and drove her boyfriend to an attempted murder at a woman’s funeral? !